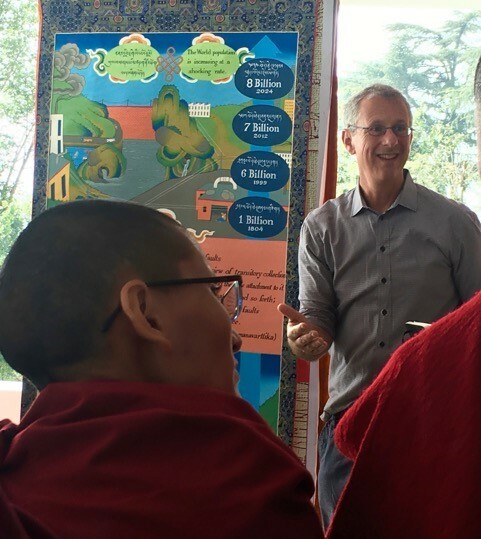 Associate Professor Tom Meyer, who also serves as the director for the Hudson Valley Writing Project, traveled to Dharamsala, India last semester to work with the Science for Monks program, which brings Buddhist monastics together with experts in Western science and other disciplines. 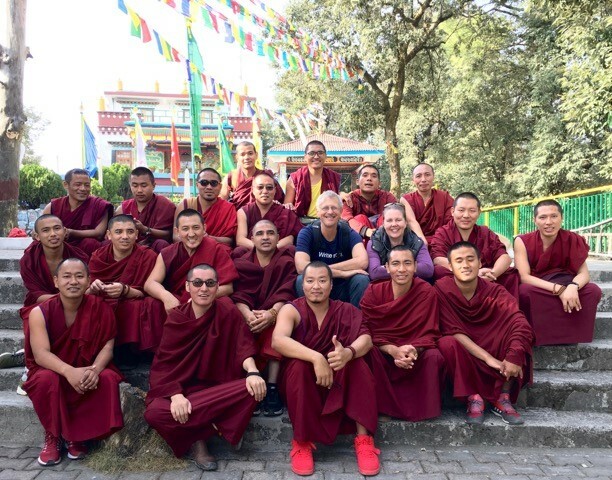 For Meyer and his National Writing Project colleague Tanya Baker, the challenge of working with these monks was not that they were unreceptive to western ideas about science, but simply that they had very little experience writing about those ideas. “A lot of people assume the National Writing Project is about creative writing, but it’s not only that,” Meyer said. “We use writing in every discipline – journalists, scientists and mathematicians need to learn to write a certain way, just like poets do. In addition to professional development institutes for teachers, the Hudson Valley Writing Project is offering a full suite of summer writing projects for children from ages 7-17, at scenic and historic sites throughout the region. Learn more and register here.